Welcome to the Canvey Island Transport Museum! 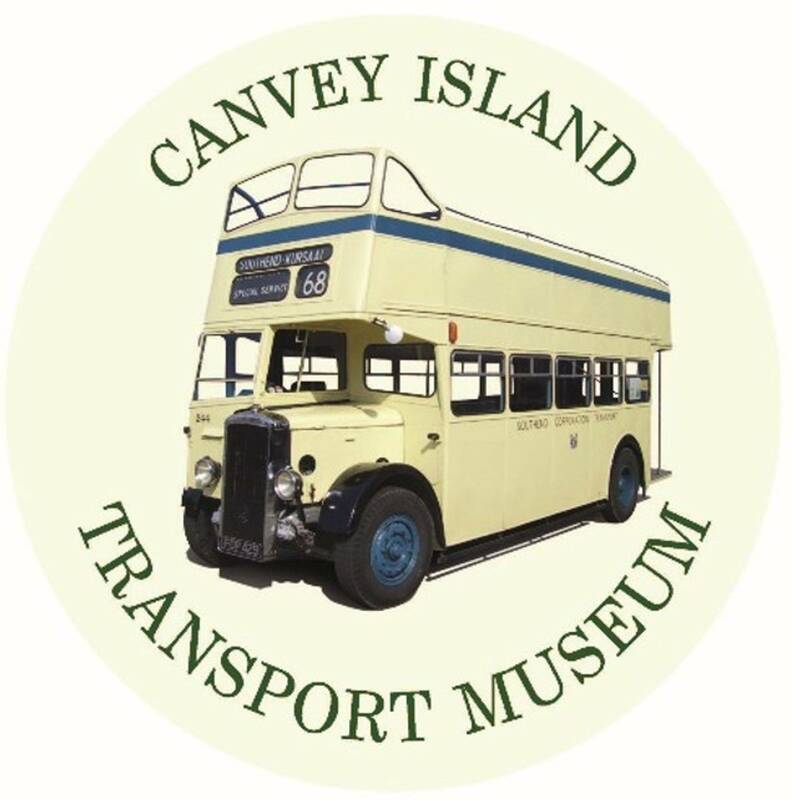 Canvey Island Transport Museum is celebrating its 40th Anniversary Year in 2019! We welcome visitors on the First and Third Sundays of each month between April and October. Our doors are open from 10am to 5pm - Our first OPEN SUNDAY in 2019 is April 7th. Check this website or our Facebook page (link below) regularly for details of Special Events. New members and volunteers are also very welcome!